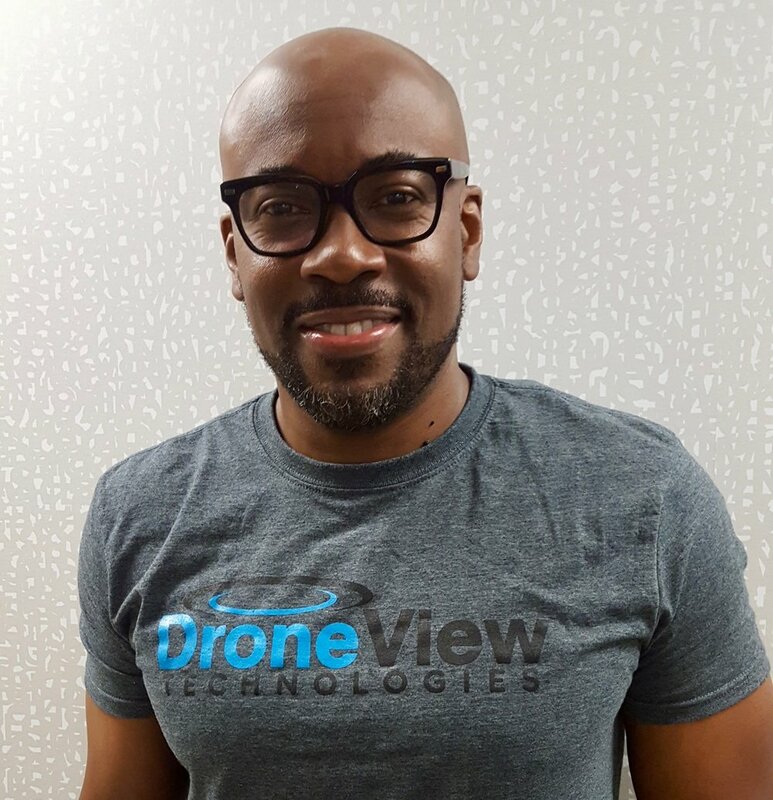 DroneView Technologies announced today that Prince Tetteh has joined the company as Mapping Production Manager, a newly created position. Mr. Tetteh spent the past 17 years at Rowe Professional Services Company/Air-Land Surveys, Flint, MI where he was responsible for photogrammetric processing, project management and aerial mapping. Michael Singer, CEO of DroneView Technologies, adds, "Prince brings experience and expertise to all of our service offerings including drone, piloted aircraft and LiDAR acquisition. He will enhance DroneView Technologies capabilities further in many areas including powerline utility mapping, land planning, mine planning, airport mapping, topography and stockpile inventories. We are very excited to have Prince join our team."